Jazz Icons: Count Basie features one of the greatest big band orchestras ever, captured at the height of their considerable powers. 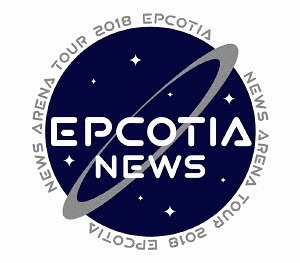 Billed frequently as the “most explosive force in jazz,” this recently discovered 56-minute concert, taped in Sweden in 1962, highlights the legendary musical talents of this 18-piece band which included such luminaries as Marshal Royal, Freddie Green, Quentin “Butter” Jackson, Frank Wess and sensational drummer Sonny Payne. 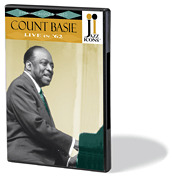 This is the earliest known complete concert of Count Basie and his orchestra to be released on DVD. Stellar performances include “Corner Pocket,” “Old Man River,” and “One O'Clock Jump.” 56 minutes.